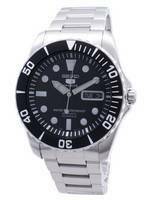 Titanium watches are extremely light-weight and still sturdy. 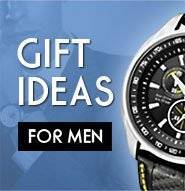 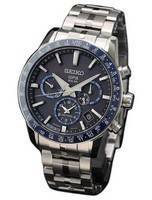 If you don't like wearing super heavy watches a Titanium watch is an ideal choice for you. 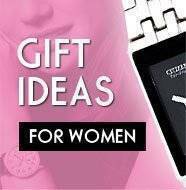 It is also great for people whose skin is sensitive. 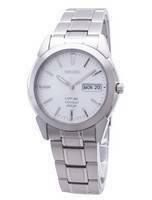 The brushed matt look of Titanium watches is very appealing too. 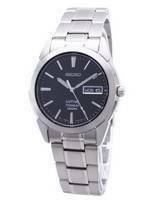 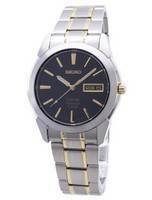 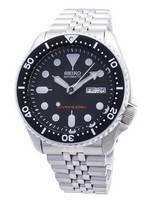 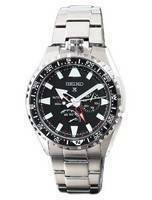 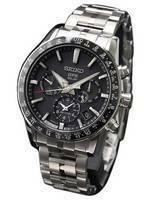 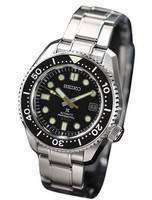 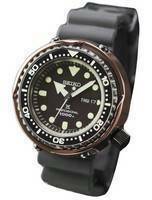 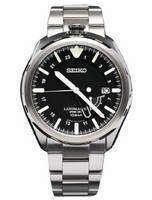 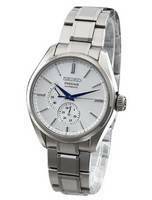 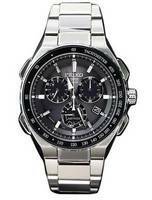 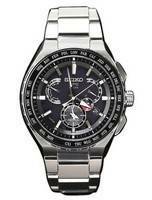 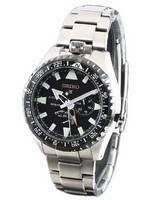 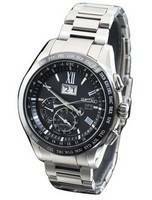 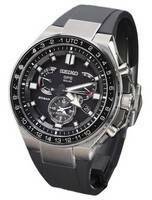 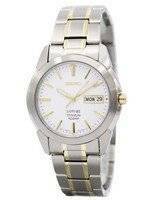 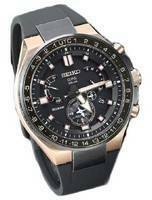 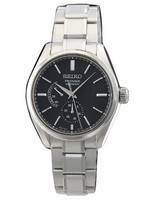 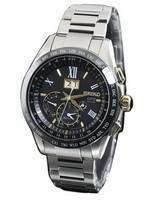 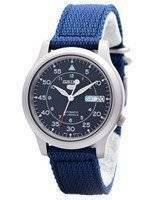 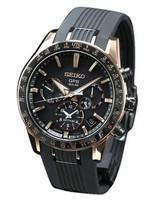 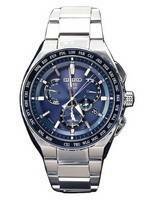 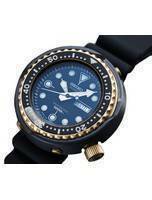 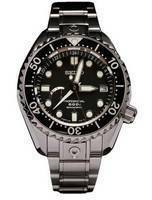 Seiko Titanium watches embody quality, looks and functionality to the most! 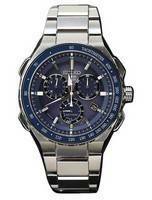 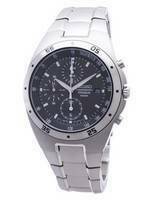 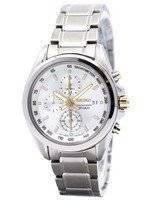 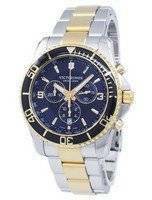 They are available in Chronograph, Kinetic etc.